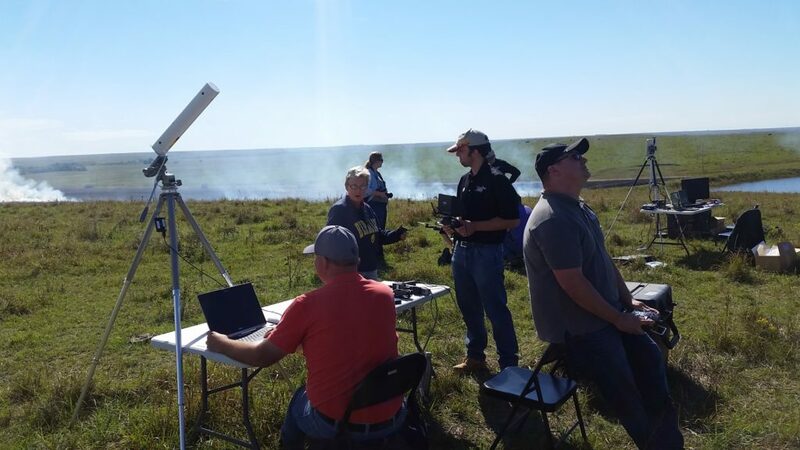 Kansas State University Fire Drone | Technical and Business Systems Inc.
From 2017 to 2018,T&B Systems and Kansas State University researchers are part of a large collaborative project that is using unmanned aircraft to improve the Kansas Flint Hills Smoke Management Plan. The project’s goal is to improve the environment and human health while balancing the livelihood of ranchers and farmers. 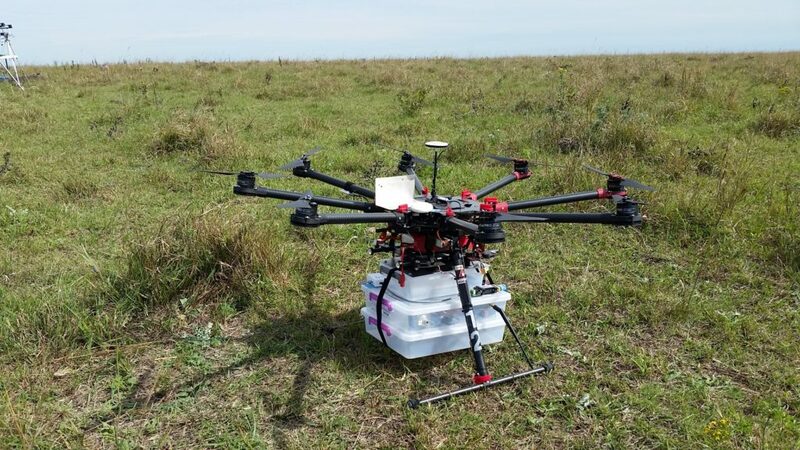 T&B Systems was involved in designing two UAV sampling systems. 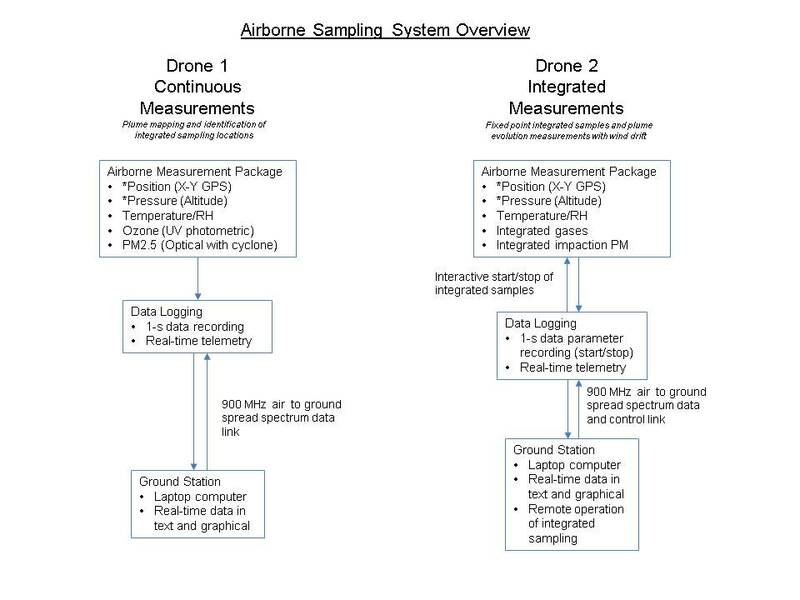 The first UAV’s purpose was to assist in plume mapping and identification of integrated sampling locations. The second was for fixed point integrated samples and plume evolution measurements with the wind drift method developed by T&B Systems.